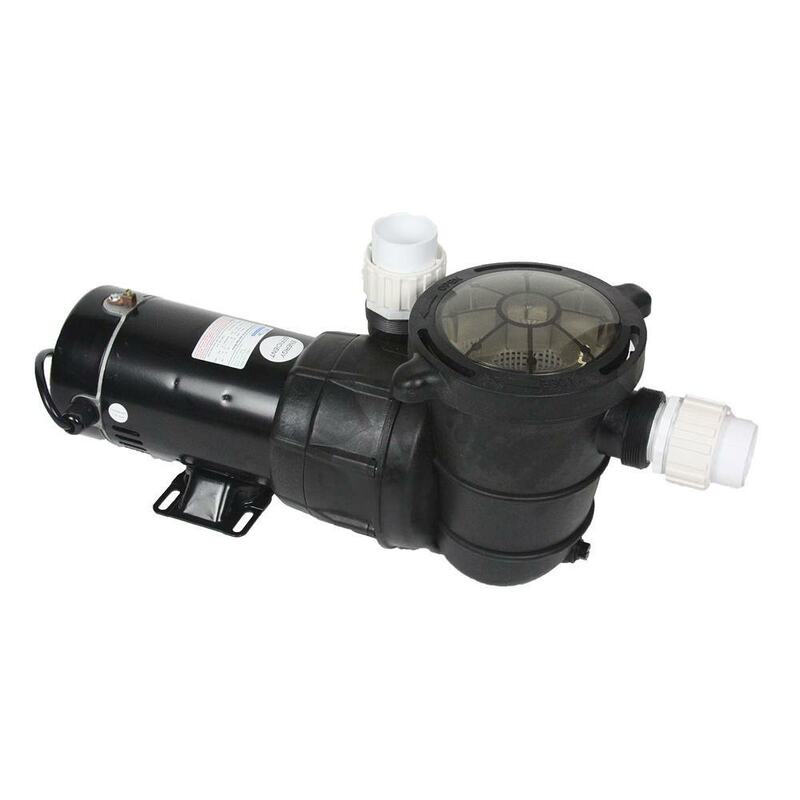 This is a 1/2 HP high performance pump designed for above ground pool systems. It is a direct replacement for Hayward�, Sta-Rite�, and Pac-Fab� above ground pumps. High performance, and low price, the Advantage Above Ground Pump is a great buy. Unique diffuser design provides maximum flow rates at low amps for higher head pressure, resulting in longer filter maintenance cycles, and cleaner performance.